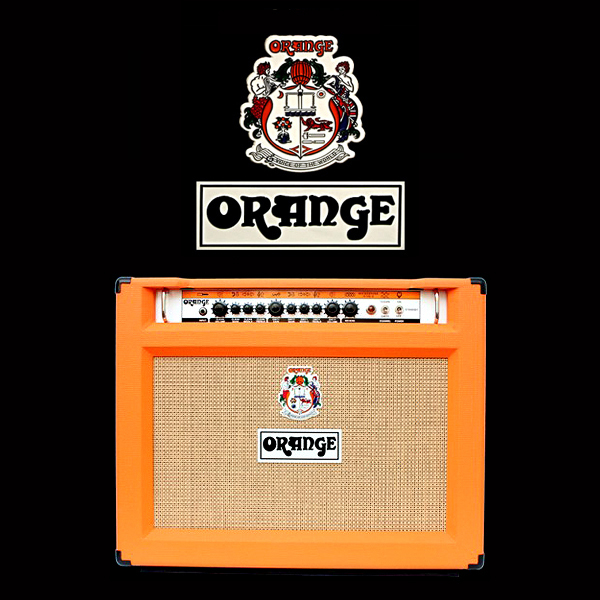 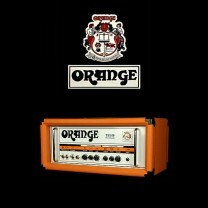 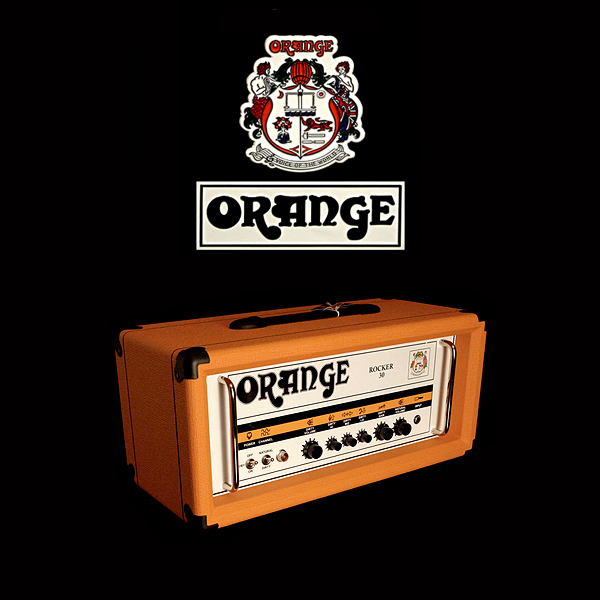 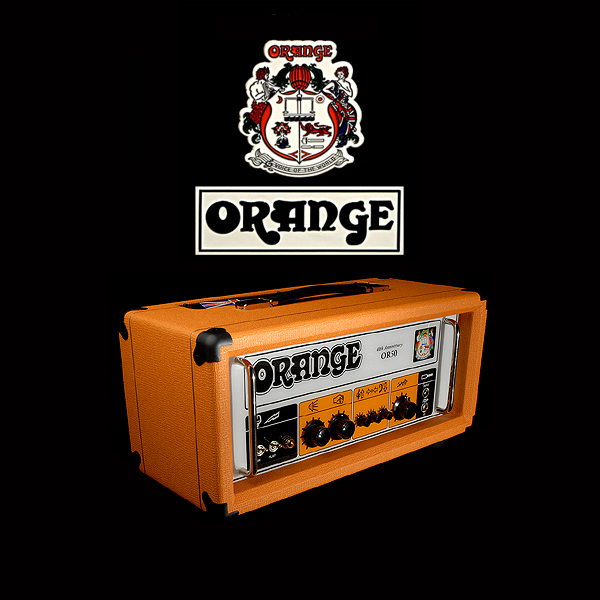 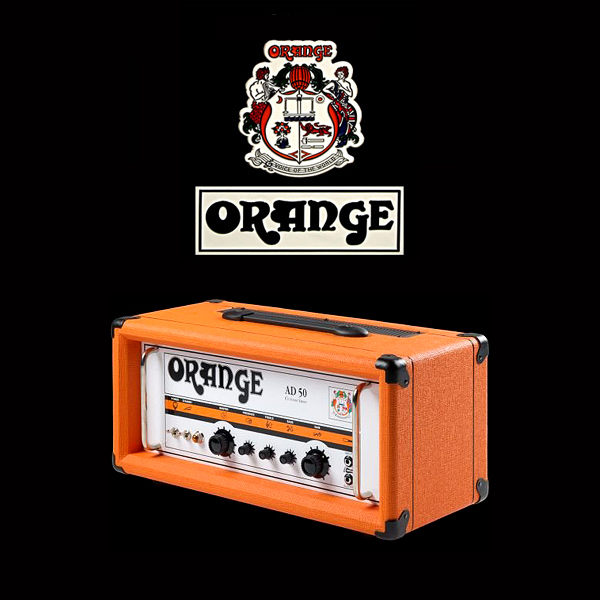 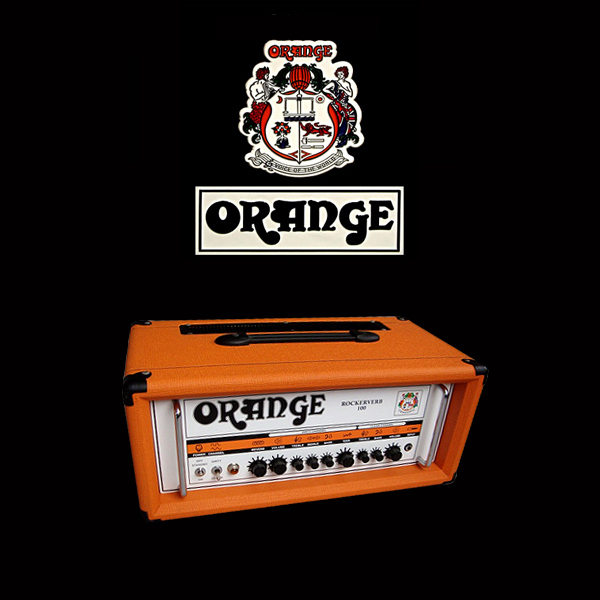 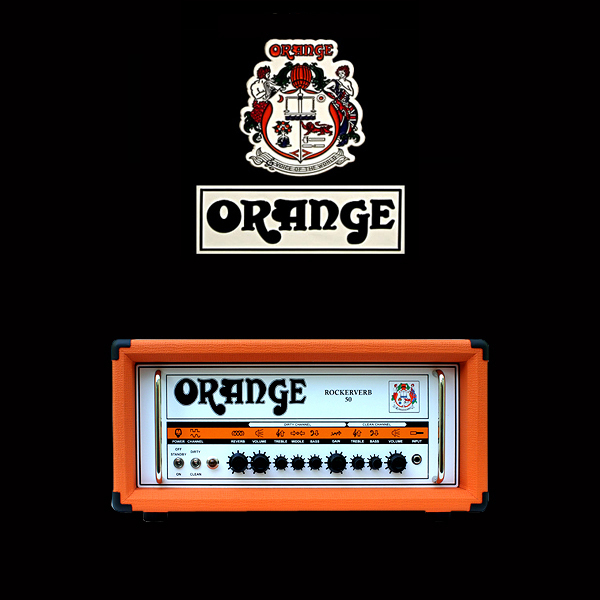 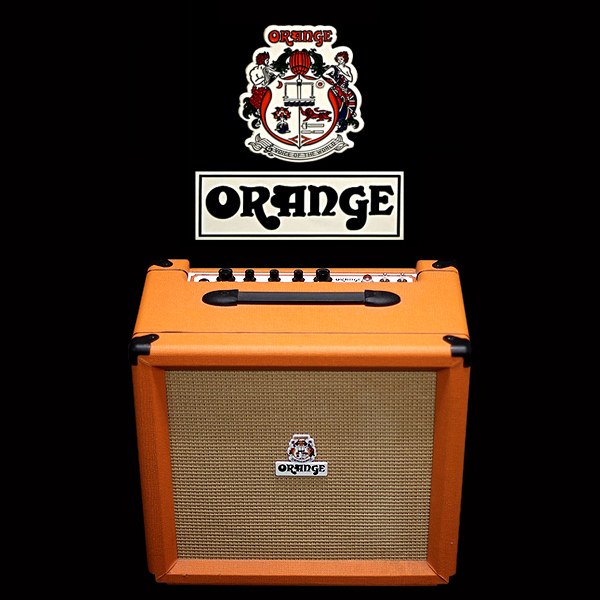 Our Orange amplifier valve sets are digitally tested with matched output valves, phase splitter preamp valve(s) where required & ready to install into your Fender amplifier. 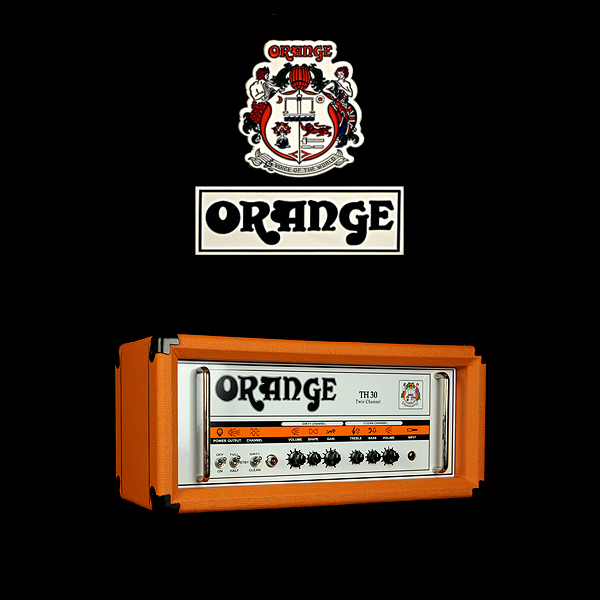 Rectifier valves are available (if required) but will need to be ordered separately. 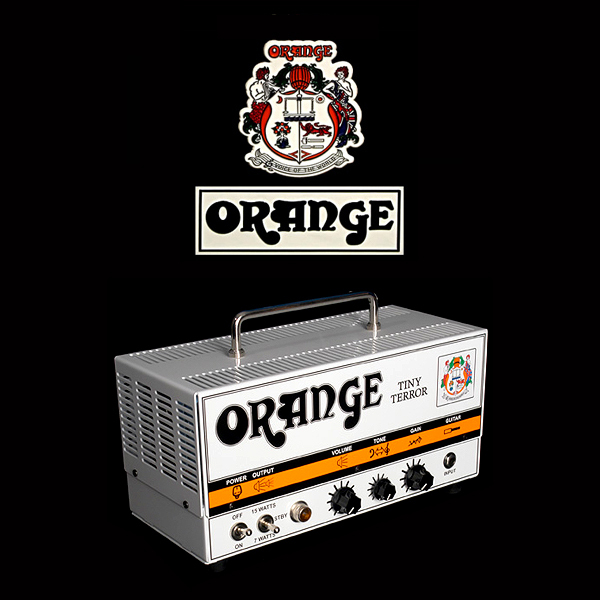 We recommend JJ Electronic valves when replacing the valves on your Orange amplifier due to their reliability, build quality & great tone.